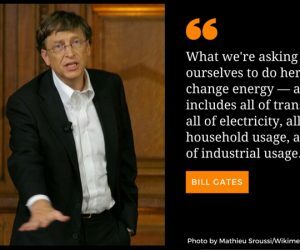 Bill Gates and the future of Renewable Energy. 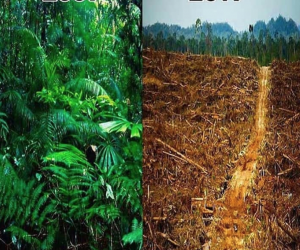 Climate Change has become the forefront of international policies and Bill Gates. 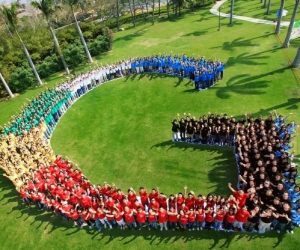 Googles way of operating entirely on renewable energy is huge for the industry.